Dutch designer Piet Hein Eek has made a career out of elevating unconventional or recycled materials, and his work often comes with a strong social message – largely in response to mass production and waste. It is fascinating, then, that he has chosen to collaborate with Swedish furniture giant IKEA on the INDUSTRIELL collection. In true-to-his-roots fashion, Eek has taken this collaboration and turned it into a referendum on materials, using everything from bamboo to rattan to create a series of visually engaging, useful and beautiful objects. Pieces are available at the reasonable prices we’ve come to expect from IKEA. The collaboration seeks to answer the question: is it possible to make something mass-produced and also unique? The production techniques for the pieces allow for some variation in design (particularly due to the use of natural materials) and minimal waste. 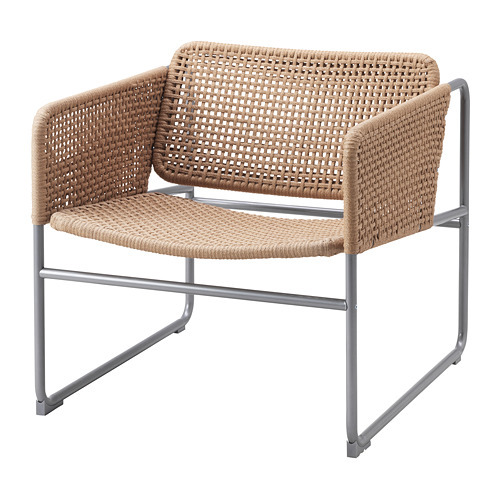 The perfect marriage of mass production and craftsmanship: the body is handwoven from paper fibre, and the frame is assembly-line made and put together with only 12 screws. The lines are clean, while the fibres give it a natural feel. 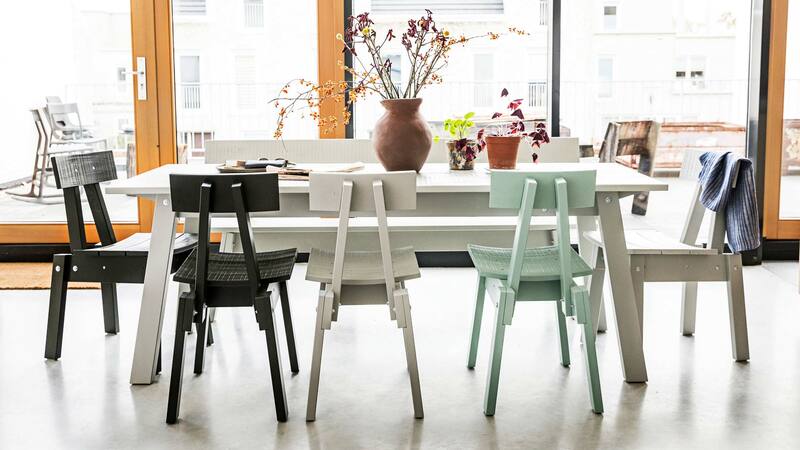 These raw, quirky chairs are just charming. Great for a studio, child’s room, or anywhere you’re looking to add a little personality. 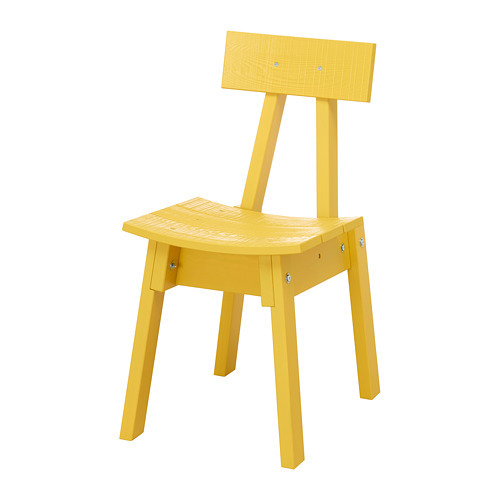 They come in a range of colors but we love the bright yellow! What a great silhouette! 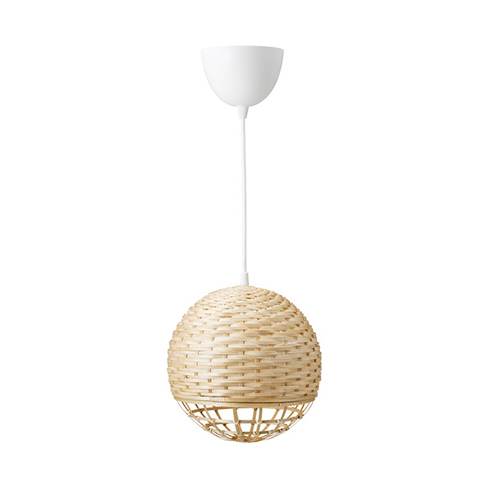 These pendant lamps are hand-woven out of bamboo and the result is a light, warm light that diffuses easily. Add a few together, or group the various pendant shapes together for something a little more artistic. 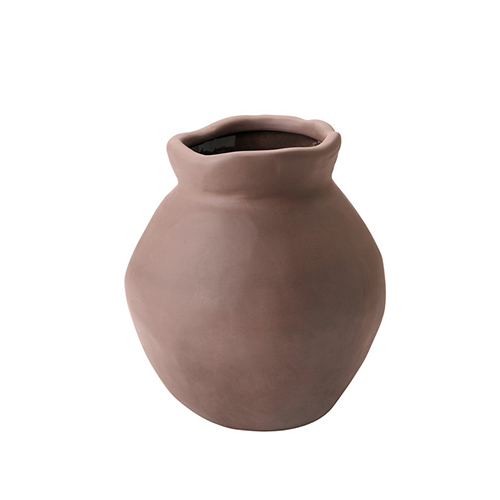 These terracotta vases are not all made in the same mould, so they don’t all look the same. The unpolished finish will bring something totally new and tactile to your home; like you just took it out of the potter’s studio. Such a simple, useful piece! 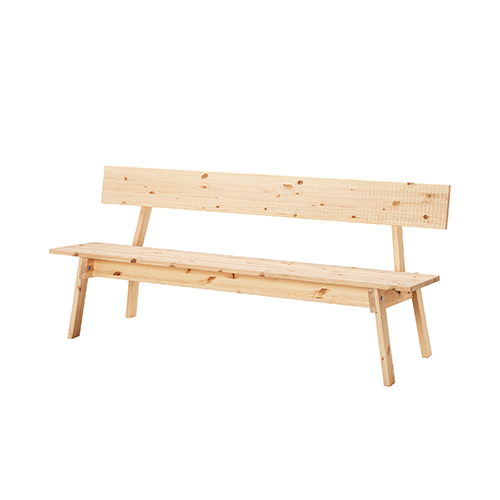 This pine bench has a natural-meets-industrial vibe to it that puts it at home in almost any setting. Great for extra seating, an entrance space, shoe storage, or putting against the end of the bed for your extra blankets. 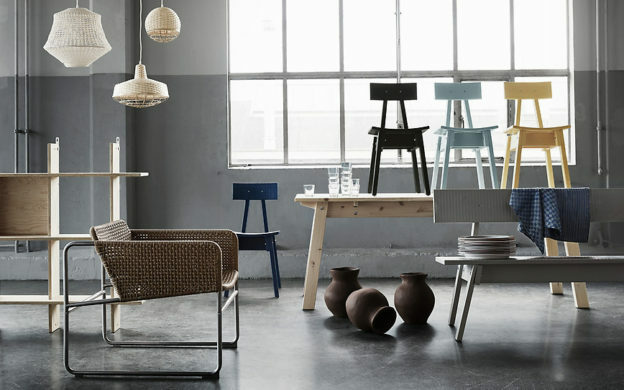 See more on the IKEA X Piet Hein Eek collection! April 12, 2018 by Rebecca Thandi Norman.